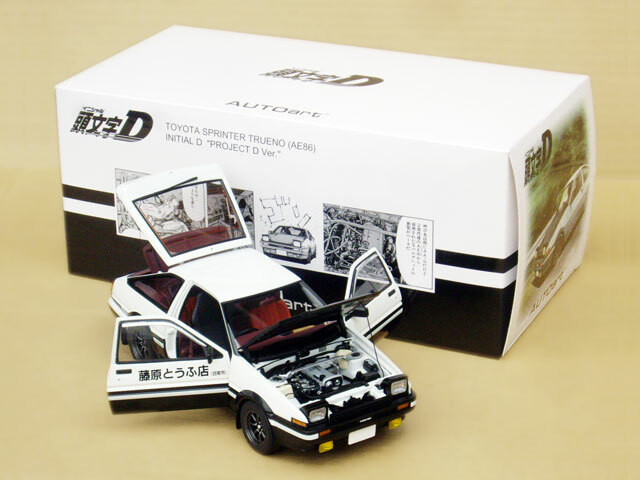 SPRINTER TRUENO　頭文字D “Project D” Final ver. 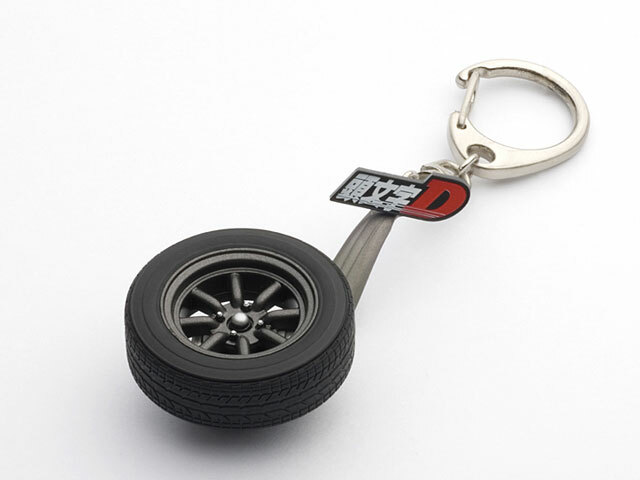 SPRINTER TRUENO　頭文字D ’Project D ver. Copyright (C) 2002 CARLAND All rights reserved.